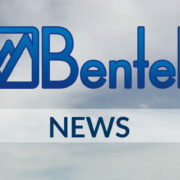 Bentek, with over 30 years of design and manufacturing experience in a broad range of both AC and DC OEM power distribution products for the residential, commercial and utility-scale solar PV marketplaces, announces it will display several new Balance of System products in booth #1223 at the Solar Power International exhibition and conference in Las Vegas September 12th through the 15th. Bentek introduces its 2nd generation 1000VDC AFCI string combiner with industry leading string-level Arc-Fault Detection technology (1 sensor per input) that virtually eliminates nuisance trips and resultant truck rolls. “This alone will save our customers thousands of dollars per project during commissioning and O&M phases”, said John H. Buckley, Executive Sales and VP of Marketing. 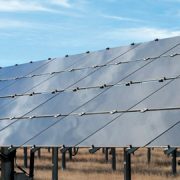 The Bentek AF2 enables systems to be in compliance with NEC 2011 & 2014 690.11 while allowing designers to retain central inverter system array architecture. The AF2 utilizes a reliable UL98B listed trippable load-break disconnect switch in place of a typical contactor. The switch functions as a manual isolation switch and trips automatically when arc faults are detected. There is no auxiliary power supply required since each AF2 has a DC-DC Power Supply self-powered from the DC array. 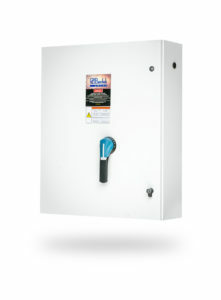 The Bentek AF2 can also be ordered with an optional AC based power supply that supports a rapid shutdown function that helps commercial systems meet NEC 690.12 code compliance. For more information about the capabilities of the Bentek products that will be displayed at SPI in Las Vegas September 12th through the 15th in booth #1223, please contact Bentek at 1-866-505-0303 or visit www.Bentek.com.